It’s Christmas Eve! Join Mum and her little Pookie as they prepare for the merriest of holidays. Together they happily walk through the falling snow, bake Christmas cookies, decorate the house, and sing with friends and family—and at last settle down to sleep. 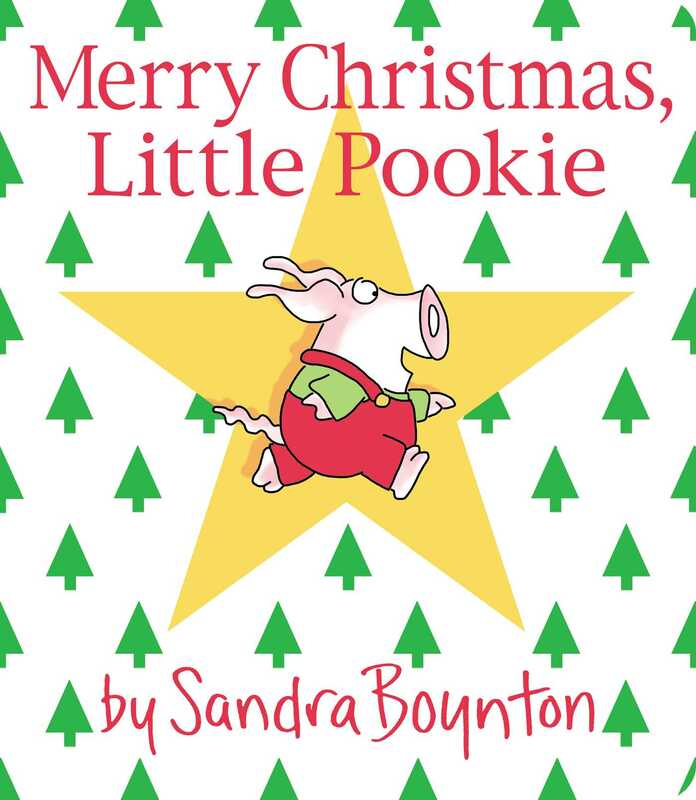 Told and illustrated with Sandra Boynton’s celebrated charm and pizzazz, Merry Christmas, Little Pookie is sure to become a Christmas classic.